Memorable VIP experiences and events Looking for a memorable VIP experience or exclusive package to an international sporting event? We have the solution and the “behind the ropes” access to be your source for a multitude of the official packages of the best known global sporting events. Check out our 2018 Superbowl offers! Check out our 2018 Golf Masters offers! Contact us for our 2018 Monte Carlo Tennis offers! 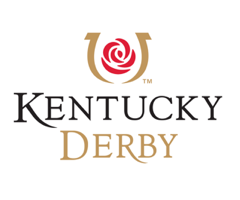 Check out our 2018 Kentucky Derby offers! 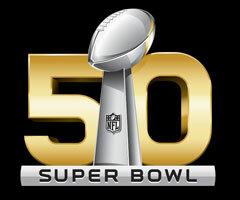 The Super Bowl is the annual championship game of the National Football League (NFL), the highest level of professional American football in the United States and is one f the most popular sporting events in the world, with a average of 111 million viewers. Our package includes tickets, exclusive insider extras and the possibility of Game day only or multi-day options featuring the finest accommodations available in Super Bowl host city. These packages give you unparalleled access to the finest amenities available and behind the scenes access. The premier golf tournament of the year will be played in Augusta from April 5-8, 2018. The Masters is among a handful of events that are truly exceptional. Monaco Star Events can help you package together Masters tickets badges, accommodations, hospitality, transportation, and other concierge extras. 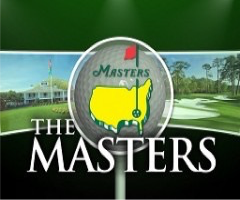 The Masters is a great event for businessmen and women to build relationships with their most valued customers and employees. 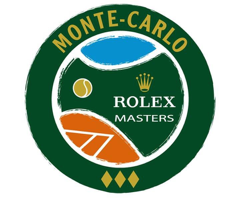 The Monte-Carlo Rolex Masters, that celebrated its 100th anniversary in 2006, draws the top tennis players of the world. It’s considered one of the favorite tournaments on the calendar not only thanks to the spectacular views of the Mediterranean sea but also for the long tradition of champions that’s played the courts. The Kentucky Derby is a Grade I stakes race for three-year-old Thoroughbreds, held annually in Louisville, Kentucky, United States, on the first Saturday in May, capping the two week long Kentucky Derby Festival The race is known in the United States as “The Most Exciting Two Minutes In Sports” or “The Fastest Two Minutes in Sports” for its approximate duration, and is also called “The Run for the Roses” for the blanket of roses draped over the winner. The Derby has been run for consecutive years since 1875 and surpasses the attendance of all other stakes races, such as Belmont Stakes and Breeders’ Cup. We can offer you packages that leave nothing left to wish for so be sure to contact us for more information on this great event! Dreaming of becoming a driver yourself? Be a Driver, it’s possible! 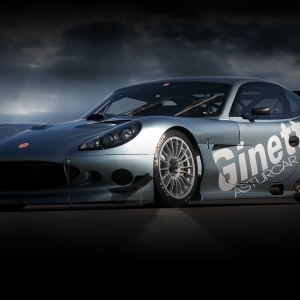 Would you like to drive a Porsche or Ginetta duringa real race ? 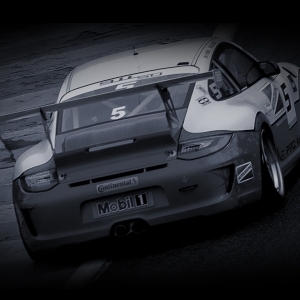 Do you dream of feeling the adrenaline rush while competing with the pros? Are you prepared to live the ultimate dream? This is a unique opportunity for true Motorsport fans to participate on equal terms with the pros in a real life race. Make your life long dream come true!